NSC Campus introduces an innovative way to host your critical business resources by using cutting edge technology. 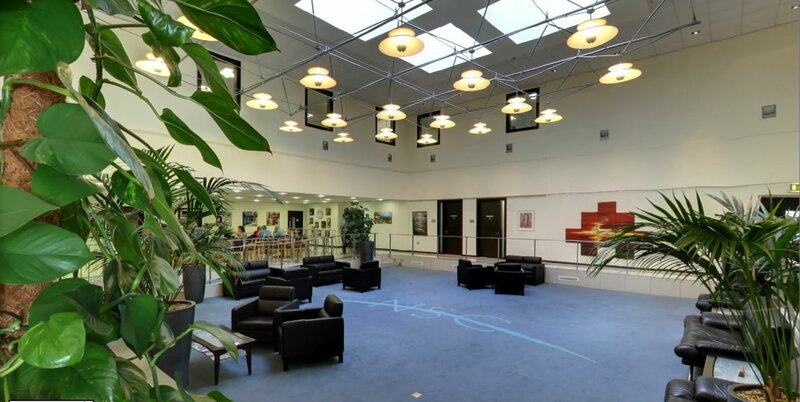 NSC Campus is the only Serviced Office Facility in Cork with a 10 Gigabit direct connection to the internet. Shoretel IP Handset – Replete with features including speed dial, hands free, call pick-up, etc. Analogue Lines – Optional, available for fax machines, modems, etc. The NSC Campus is connected to the public Internet via an un-contended 10Gbps circuit. The NSC, as a RIPE LIR, can allocate public IP address space directly to tenants. Speeds up to 1Gbps can be delivered to the desktop. Inbound and outbound IPSec tunnels can be built for WAN access. A managed firewall service, based on Palo Alto Next Generation Firewall technology, is available. 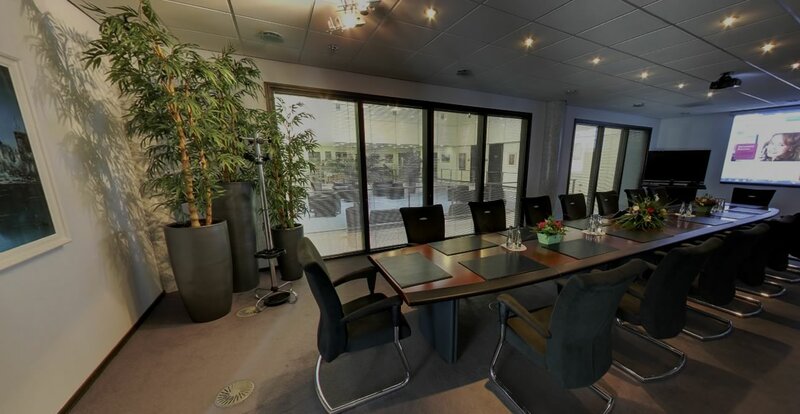 Our state of the art Co-Location Rooms are custom designed to support the most comprehensive requirements of any business. 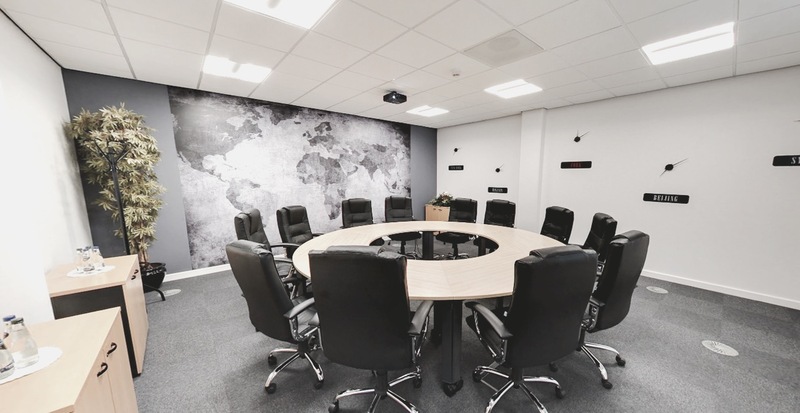 Our Co-Location Rooms are fully equipped facilities, including 18 inch raised floors, HVAC, CCTV monitoring, out of hours access, multi layered security process, gigabit fibre, and multi-homed internet carriers. Services include co-location rack space, burstable bandwidth, managed servers, dedicated servers, virtual servers, backup, managed firewalls and 24 hour network and system monitoring. 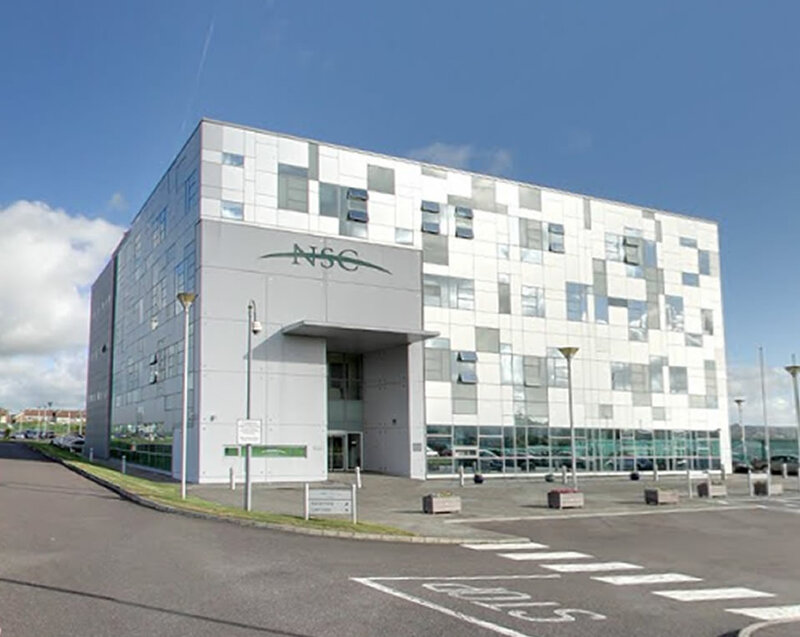 Located just off the main highways and 15 minutes from the International Airport, InterCity Rail Station and City Centre the NSC provides a multi tenanted, purpose built environment with community, flexibility and scalability in mind. State of the art technology to support the most comprehensive requirements of any business.